Viking River Cruises are a perfect way to see experience countries like you’ve never before. And you’ll get to do it in your choice of stateroom. Waterways of the Tsars, an itinerary that is guaranteed to give you the best of what Russia has to offer. Explore St. Petersburg and spend time with a friendly babushka in her home. A banya (Russian sauna) also awaits you. This itinerary has history in it as well. 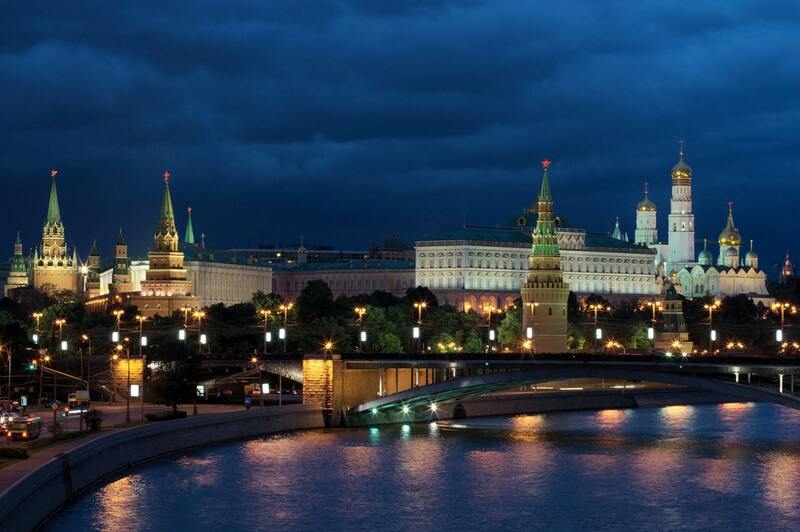 You can hear traditional Russian music in Moscow and visit behind the walls of the Kremlin. Aside from all of these experiences waiting for you, you get to choose from the best available stateroom to see it from. Your ideal room is waiting, plus AIR for $999. This offer lasts until the end of January. Read a few more details below and give me a call! Click on here on the “Learn more” to read all about Waterways of the Tsars. 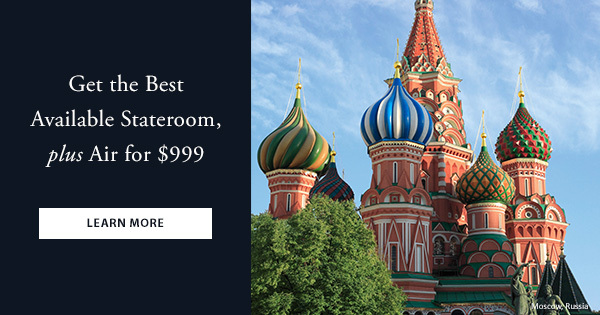 Let Viking show your clients all of Russia’s highlights and introduce you to her people, culture and history.